When purchasing property in Japan, foreigners do not have to worry about having a visa or their current country of residence. 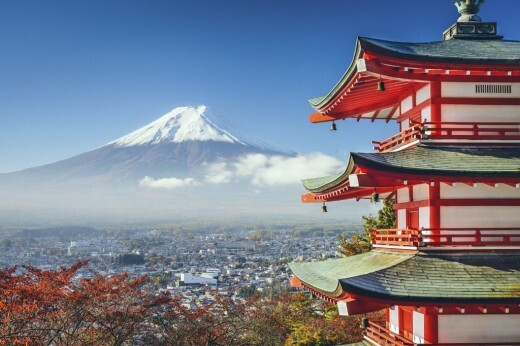 It's fairly easy to purchase real estate in Japan because there are currently no restrictions or regulations that prohibit foreigners from doing so. The rules against foreign property transactions differ from country to country and may be more strict in some as opposed to others. Let's take a look at some of the countries in which people are restricted in purchasing real estate. 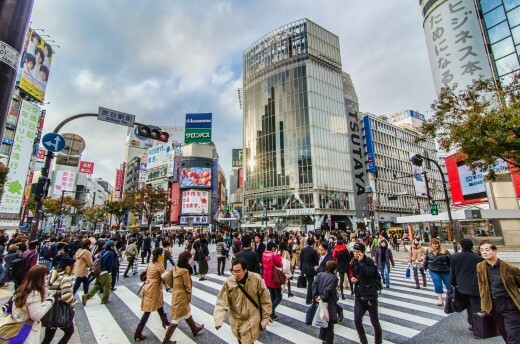 Foreigners can also easily obtain Japanese property through a simple procedure. However, to ensure a safe business transaction, a buyer has to consider and notify a seller the amount of money he or she can reasonably offer for a property. It is also important to consider not only the property cost, but other expenses such as taxes, realtor commissions and registration costs. Next, here are three steps to do in purchasing property in Japan. Once you decide on a property for purchase, you need to submit a purchase application form to receive the seller's approval. When you sign a contract Japanese law requires that a registered real estate agent with a national license review the contract details with both the buyer and seller including the contract date, the agreed upon payment method, various legal limits, infrastructure arrangements for the property, management of the building usage, and compensation for contract violations. If you finance the purchase with a loan or mortgage, you need to apply for one at a financial institution, such as a bank, after closing a contract. Once the contract is signed, the property is transferred, and you receive all property documents, you are required to pay the remaining sum of the property sales and taxes. The Foreign Exchange and Foreign Trade Control Act also requires the acquirer of the real estate complete and submit a notification form to the Ministry of Finance via Bank of Japan within twenty days of the real estate transaction in some cases. Lastly, when you purchase a profitable property, you need to submit an income tax report. Understanding the proper process for buying a property in Japan you allows for a much smoother overseas real estate transaction. So what are you waiting for? Go buy that new investment today!